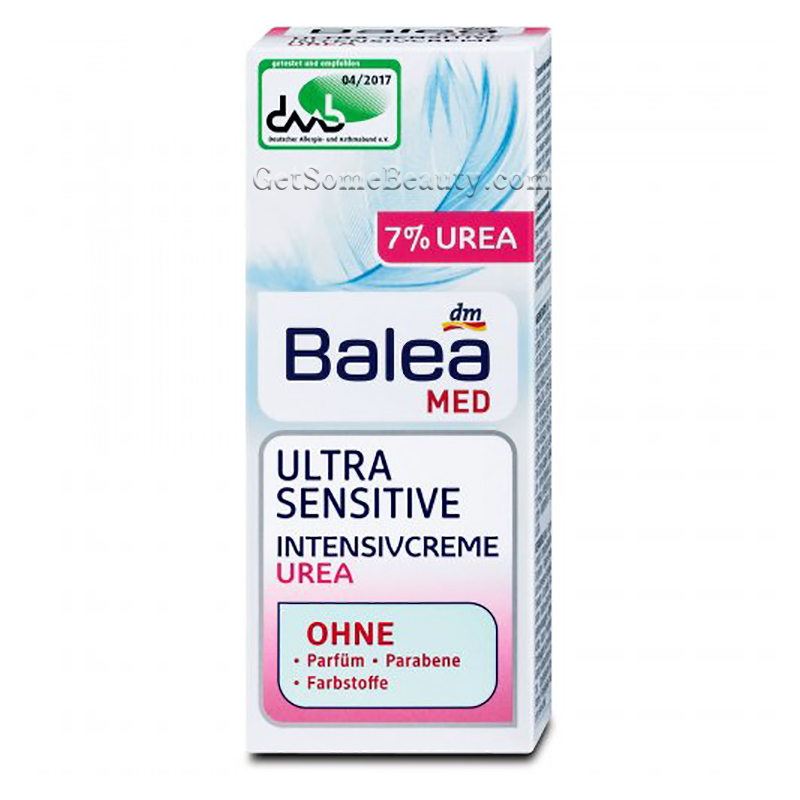 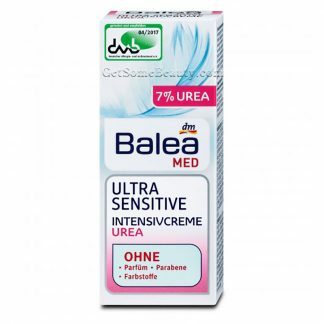 Balea Med Intensive Cream nourishes and protects particularly sensitive, stressed and irritated skin. 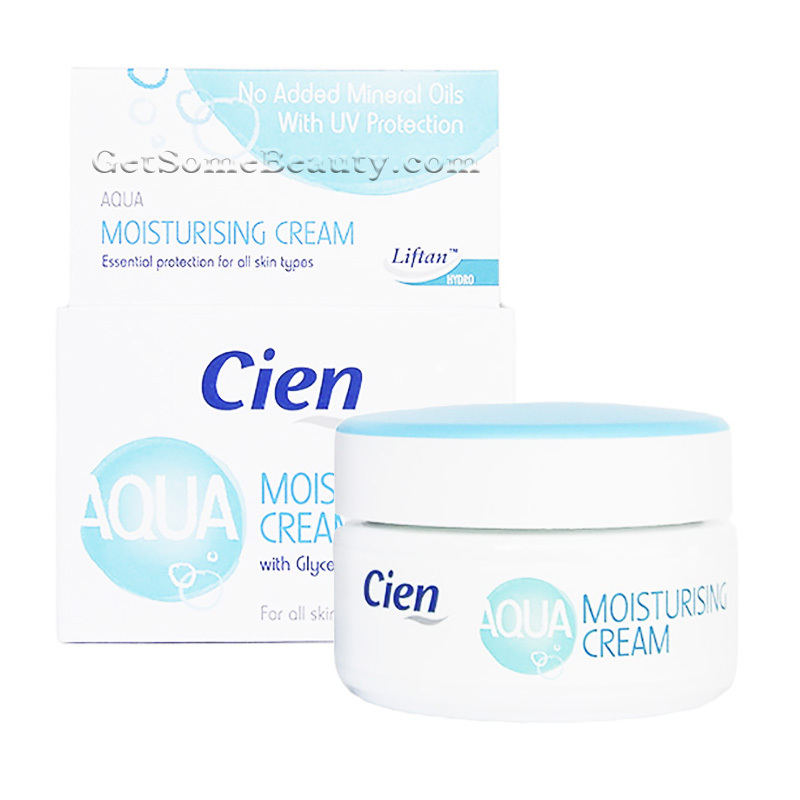 Your skin is intensively moisturized and soothed by rich urea. 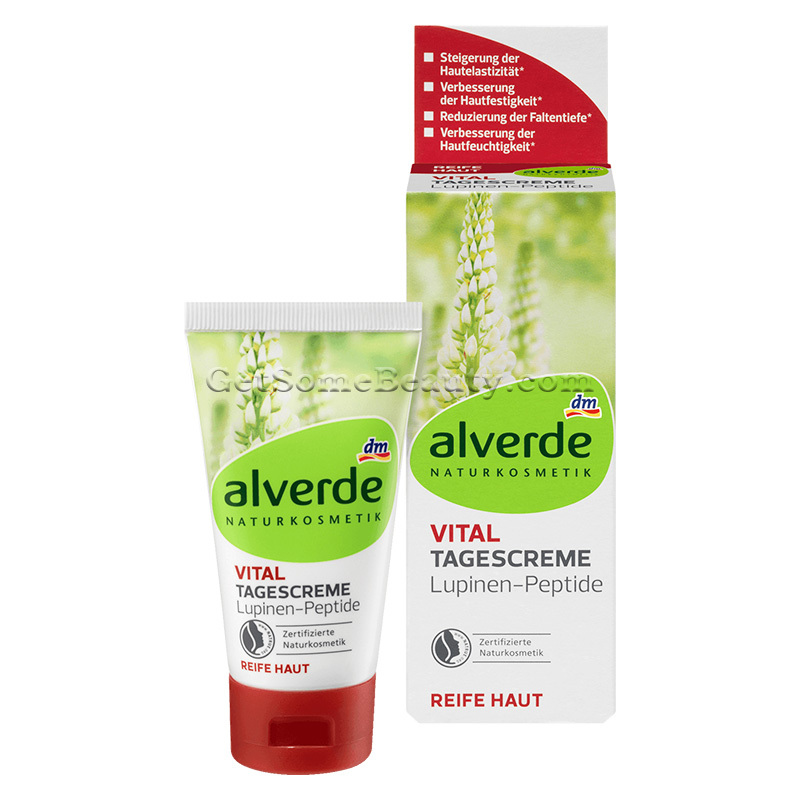 The facial care effectively prevents skin irritation and supports the natural protective barrier of the skin. 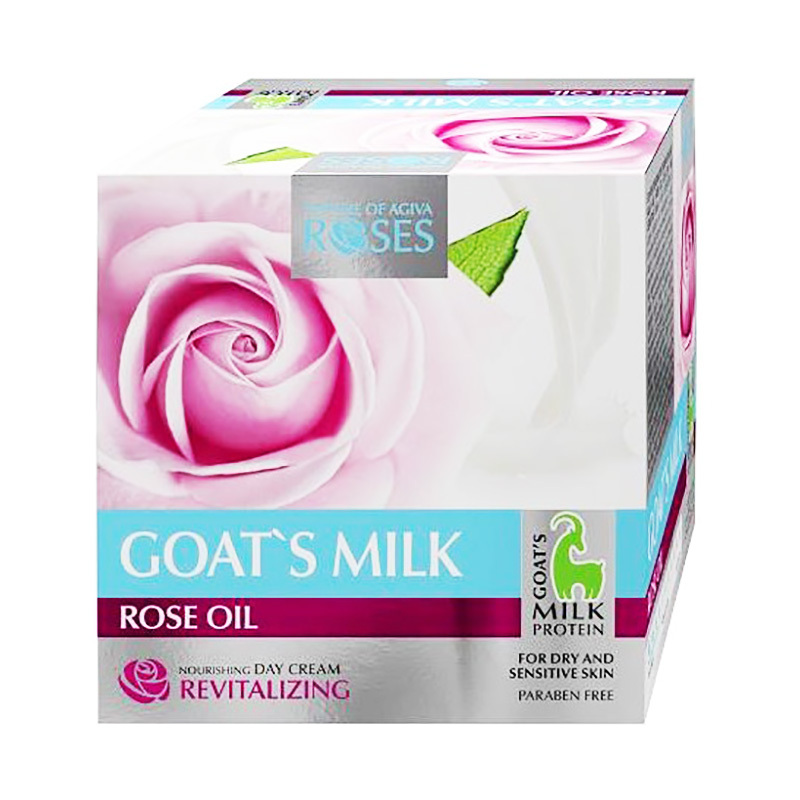 Application: Apply in the morning and in the evening after cleansing the face, neck and décolleté and massage gently.